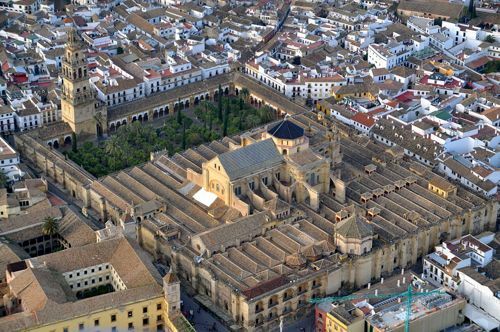 There are a lot of exciting sites to see in Cordoba where the range of famous places includes the Historic center of Cordoba, Mezquita Catedral e Cordoba, Galeria De La Inquisicion, Plaza De La Corredera, and many other attractions. By renting a coach with a driver, we can create the best routes that will cover all of the best places that are popular among the tourists. For this reason, you must be looking for the most reliable and respectful company that can provide you with a professional and efficient service for coach rental in Cordoba. No matter what your planes are: airport group transfers, excursion trips around the city, getting to know the outskirts areas and visiting the famous places, it is us who can help you to organize bus hire. All of our staff including the chauffeur are very professional and can guarantee high-class services. All you need is to send us a quote and state all your requirements regarding the coach and the chauffeur, and we will proceed immediately with your order. Please check the steps for booking. Contact our representative at any time you wish and specify your requirements. Receive our respond and recommendations together with information about our package hospitalities. The company is going to provide you with exceptional service and the best value for the fares you shall pay for the services. Our company is just the best operator on the market that is capable of providing its customers with the best vehicles, drivers and offering high-quality service alongside with safety. Whenever it is required to hire a bus, it is crucial to choose a service that has a decent fleet of vehicles. Buses should be comfortable, safe, clean, new and be equipped with all the features that will make the journey as pleasant as possible. Once dealing with us, it is certain that you have turned to the right company that has a wide range of vehicles to offer. 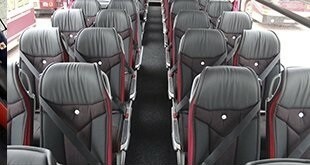 All of our buses are equipped with air conditioning, TVs, onboard toilets and all the safety features. The fleet of buses includes leading brands that will guarantee the most comfortable vacation you have ever been. The chauffeurs who will take you around are exceptionally good professional. The drivers know the area very well so that whatever destination you required to go to, it is done with ease taking the minimum amount of time. The priority of services our employees provide to the customers is to be the safe on the move and the maximum level of comfort. There are thousands of happy and satisfied customers who already used our services, and all of them were happy with the way they were taken around. Even groups of school children are among those who are driven by our drivers. Coach rentals usually required for a large group of people. 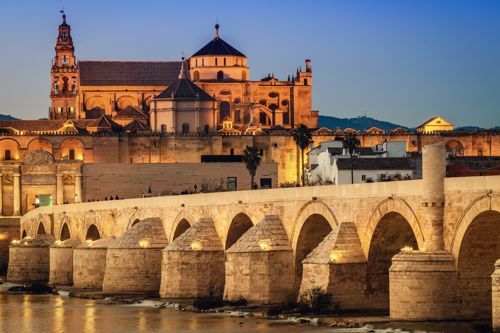 Once renting a coach we can organize any services for you commencing it from picking the group up at the local airport and arranging transfer to a hotel and finishing with one or several days trips taking the clients around the Cordoba and the nearby cities of Malaga and Seville. Coaches are allowed to park to the places that available only for this kind of transport providing maximum convenience and comfort. Transfer back to the local airport, train station or to the other city is also possible or can be the part of a package. If the request is made in advance providing VIP Buses is also possible. 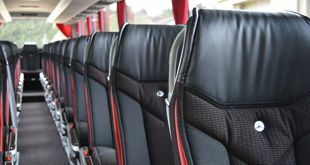 There are a few extra costs, but our clients will be guaranteed a Bus of a prestige brand that has improved facilities inside and out. By hiring such a vehicle, our clients will never be disappointed as the trip shall be at the top level of comfort and with the maximum level of tranquility.